This is Not What I Ordered is wrapping up Season One. For this first of hopefully many season finales, I share some of my favorite moments from throughout the season. I'm joined by many of Season One's previous guests who share their reflections, personal updates, and wishes for you. You’ll also hear from some of the folks who work behind the scenes to put this show together. I'm so excited for you to listen to this very special episode! I discuss the prevalence of disability and chronic illness in the United States and reflect on what this show has meant to me. Tara Cameron (Episode 4) updates us on the condition of her skin a year into topical steroid withdrawal. Brian Tohana (Episode 5) discusses his recent experience seeking healing through thought alone. Romina Pacheco (Episode 6) talks why the release of her episode was one of the best weeks of her life, and shares exciting news about the new addition to her family! Nichole Acosta (Episode 9) impresses the importance of sharing our stories. Leo Newman (Episode 11) discusses how he's been able to open up about his health journey to clients and those close to him. Courtney Brame (Episode 12) talks about a total mind and body approach to self-care. 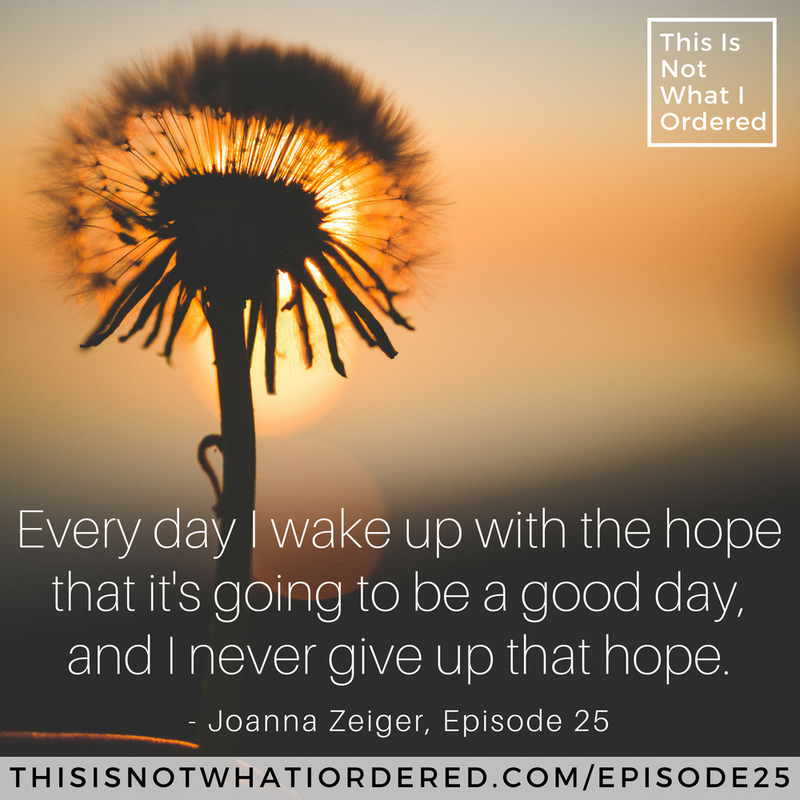 Joanna Zeiger (Episode 14) offers two points of support and encouragement for our listeners: be kind to yourself, and never give up. Rhonie McBerry (Episode 17) discusses the importance of forming communities around our health issues and being there to uplift one another. Parijat Deshpande (Episode 20) elaborates on the agency storytelling gives us. Emily Garnett (Episode 21) pushes us to make the most of our situations even if they aren't the situations we asked for. Kirk Nurmi (Episode 22) wants us to appreciate life for all of its limits and fragility so that we can live more fully now. 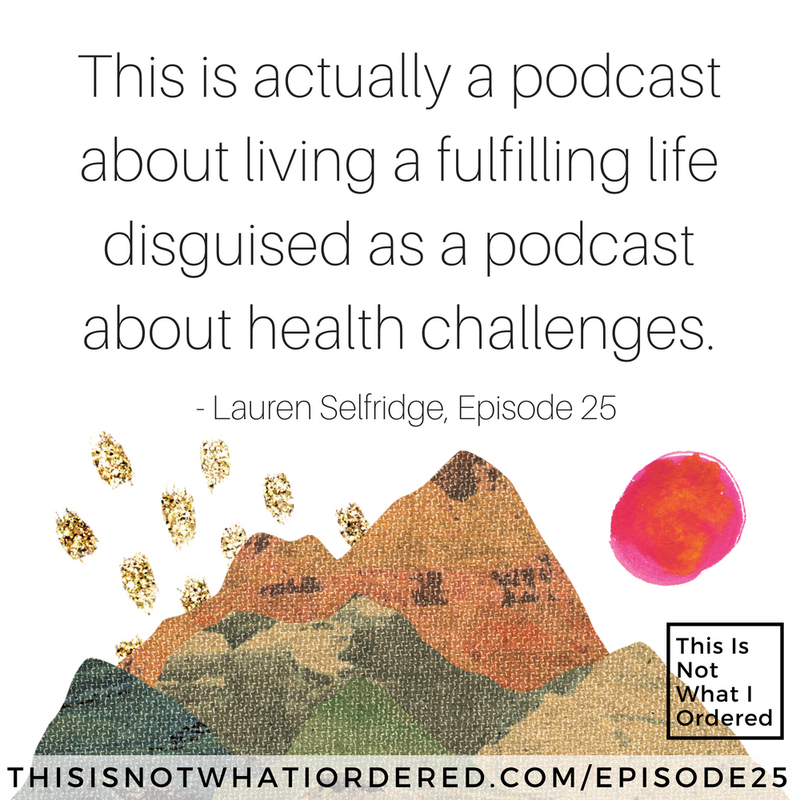 Blur (Episodes 23 and 24) appreciates how the limitations and struggles of our health journeys can allow previously obscured talents to rise to the surface and shine. Words of encouragement and support from show producer Riley, composer (and my brother) Ben, and my own mother. Additional thanks to everybody who has supported the show this season! Lastly, a preview of some of next season's exciting new elements. Keep in touch during the break between seasons!